Meet the Roe family. 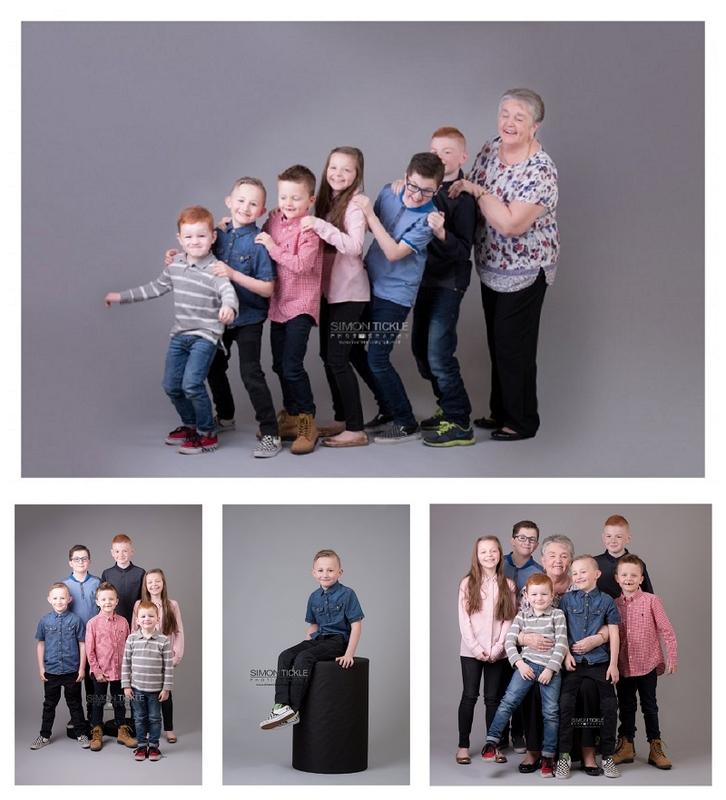 They decided to treat grandma to a lovely photo session with all her grandchildren at Christmas. It’s taken some time to arrange a time and date suitable for all involved, but I think it was a session well worth waiting for. I hope all the kids (and grandma) had fun during their session and am sure they’re pleased with the final images. Grandma’s got a beautiful piece of wall art for her home.